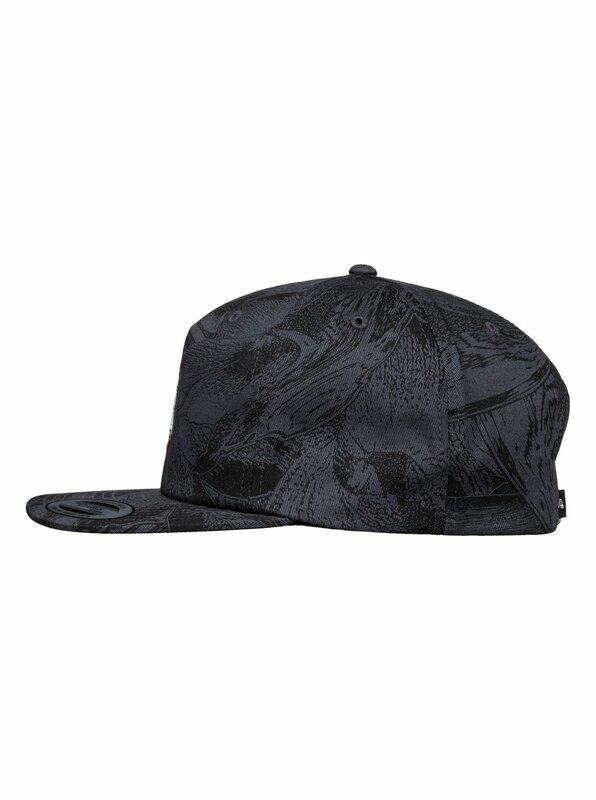 Over the years the 6-panel has reared its head in many disguises. 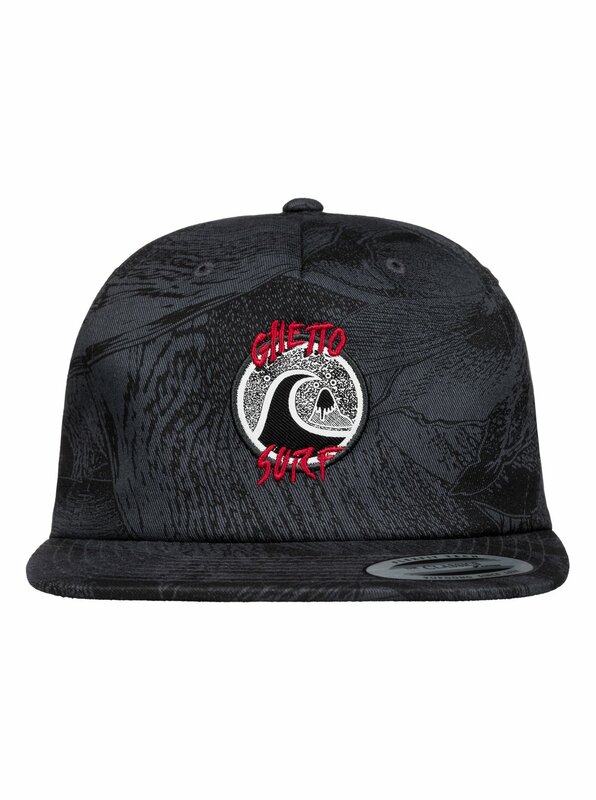 The Ghetto keeps it simple with a street-friendly unstructured fit and the Dark Trip all-over print from this season's exclusive Dark Rituals art collection. 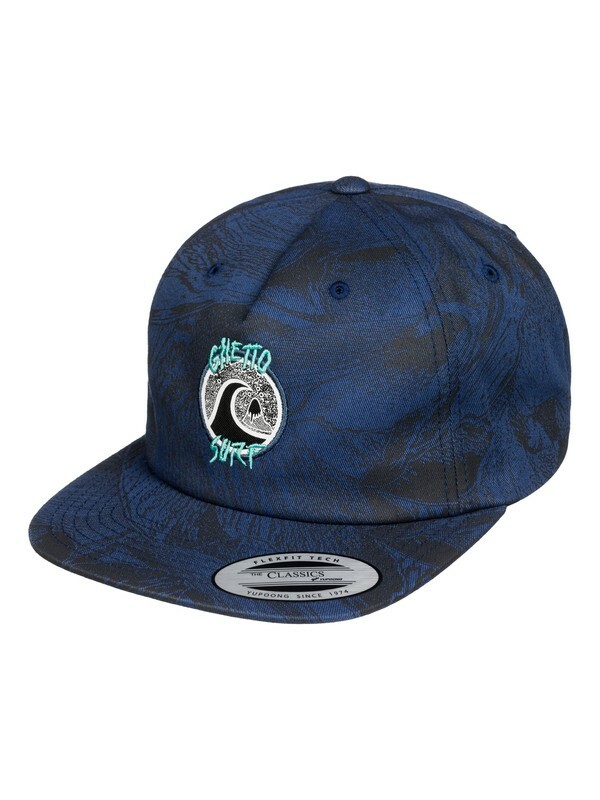 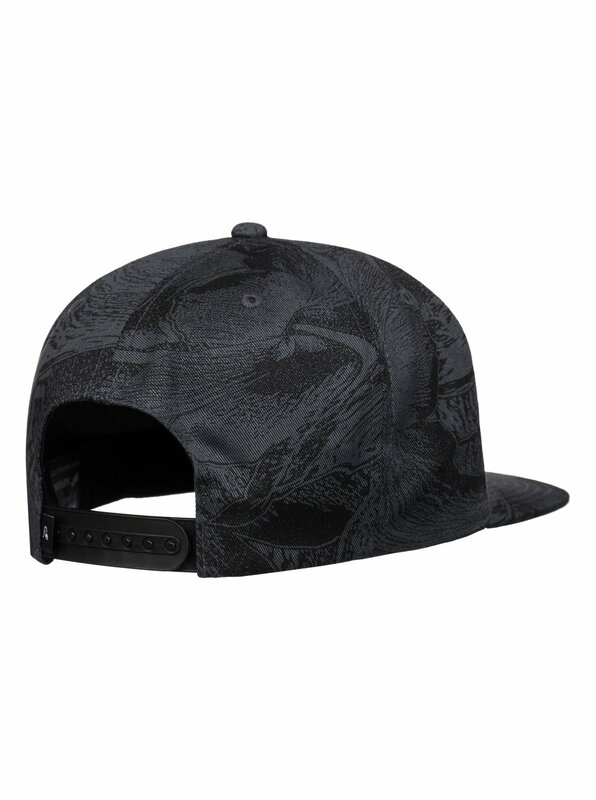 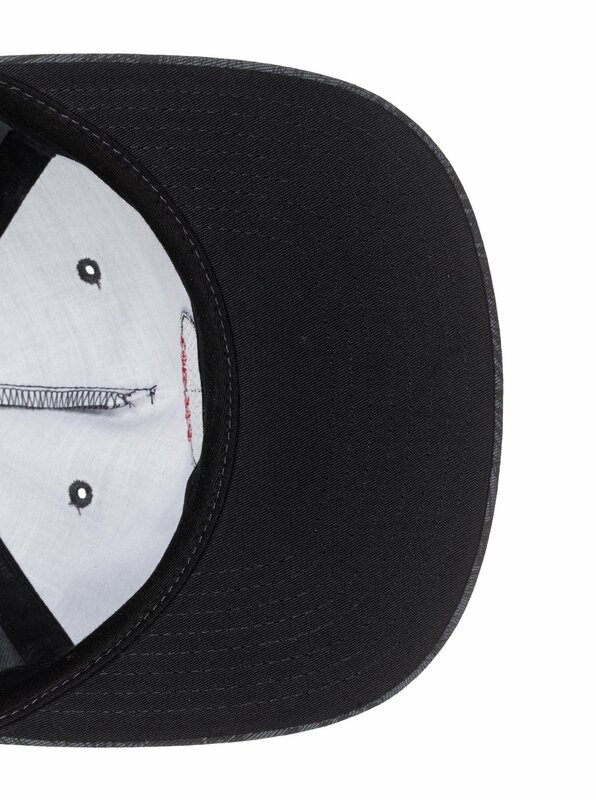 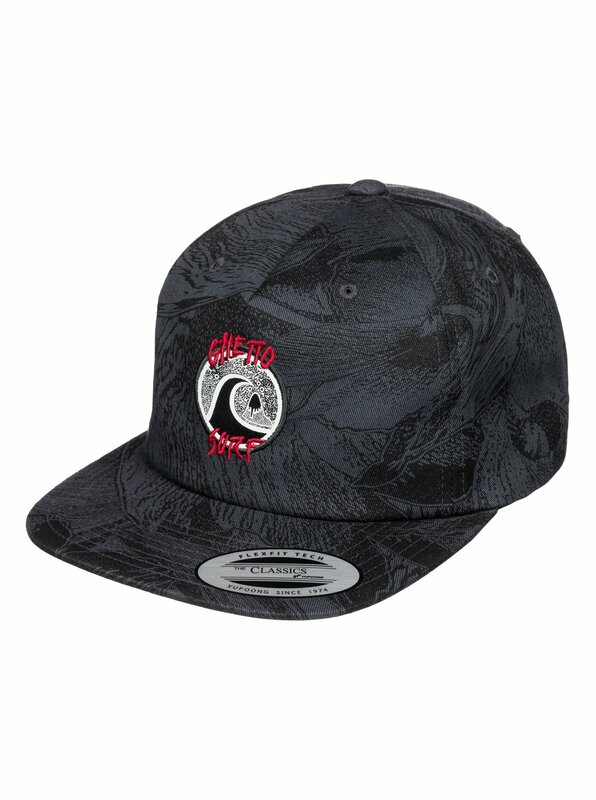 Other features include a pure cotton twill fabric for extra style and a snapback closure for a snug fit.